Whether you’re going to work or to work out, you won’t have far to go. Deemer’s Landing apartments are the ultimate in modern and convenient living, built to serve and enhance your life on the go. 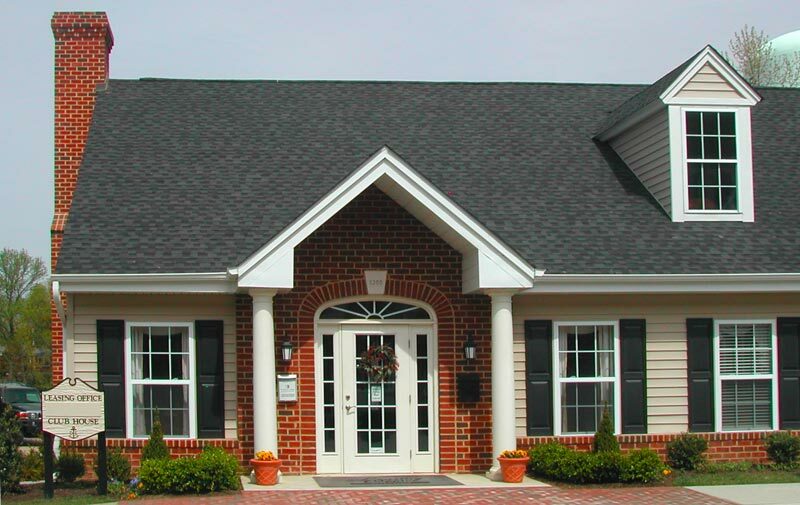 Located in New Castle, Delaware along nearby I-95, Deemer’s Landing is close to almost anywhere!